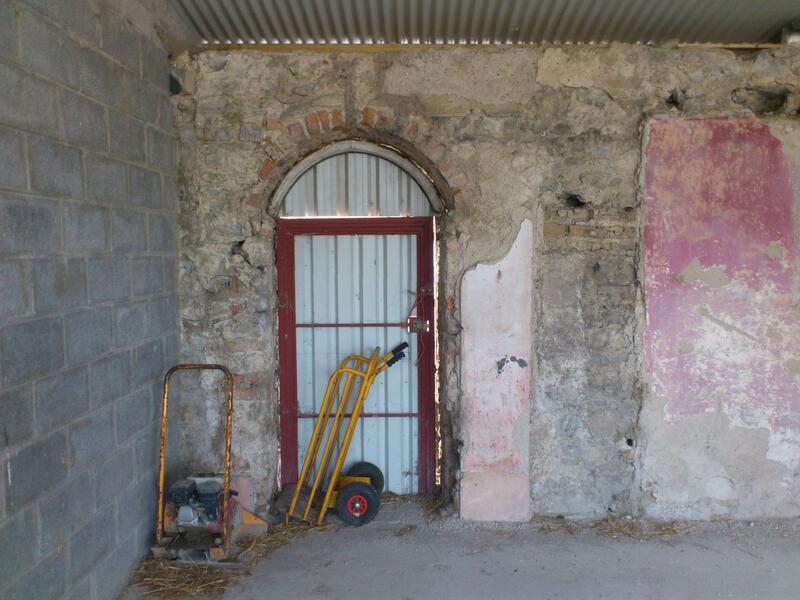 The George Cashel property on Callan St (now Kickham St), Mullinahone. Deed, dated 6 Apr 1842. 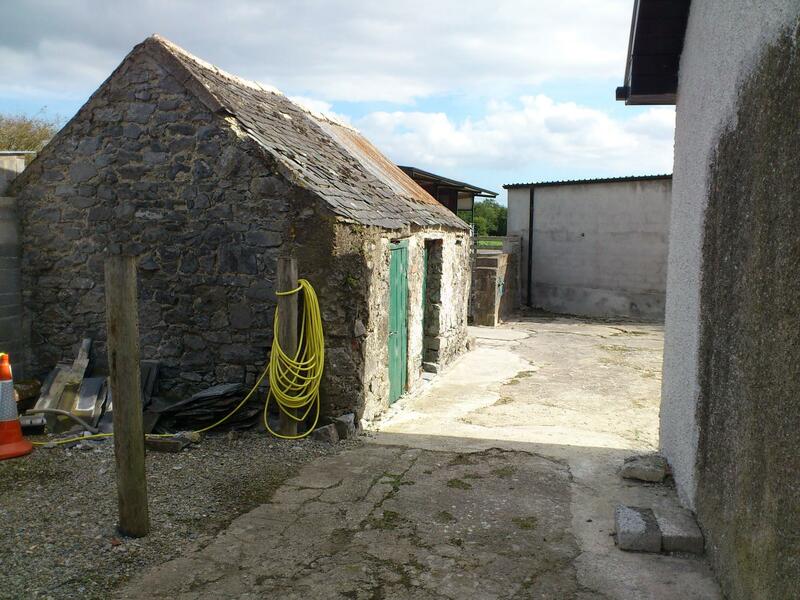 99 year lease by Thomas Kickham of the Callan St property from Despard of Killaghy Castle. Referred to in [House Book for Kilvemnon parish, 1846]. 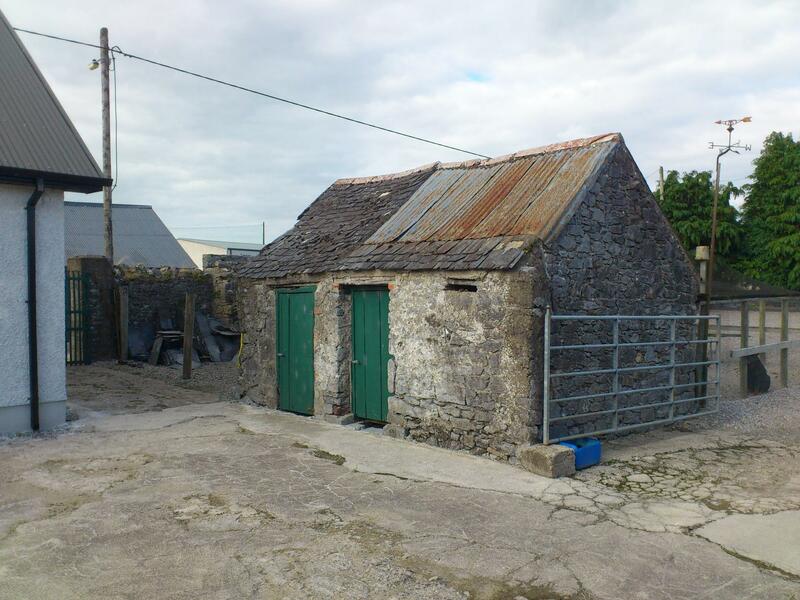 Thomas Kickham held plots 33 and 34, Callan St, Mullinahone, in at least 1846-50. "Thomas Kickham" is listed in [House Book for Mullinahone, 1846] at plots 33 and 34. He is shown there (beside the church) in [Field Book for Kilvemnon, 1850]. In [Griffiths Valuation, 1850] he is living at plot 33, and holds plot 34 which is vacant. 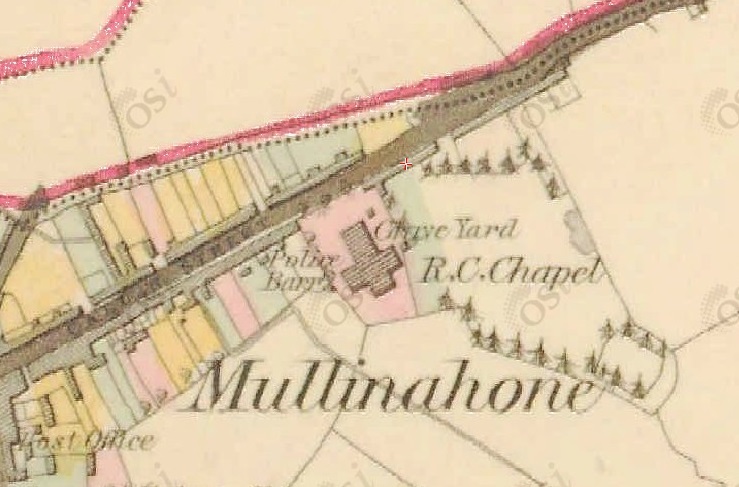 George Cashel was stationed at Mullinahone, Co.Tipperary, by 1838 (possibly as early as 1833). He was stationed at nearby Lismalin by 1846 (possibly by 1844). He was moved back to Mullinahone again in 1854 or 1855. When he was in Mullinahone the second time, in 1856-58, he lived in the medium-sized house at plot 34 on Callan St, Mullinahone. He left Co.Tipperary in 1858. The two plots became all one house. 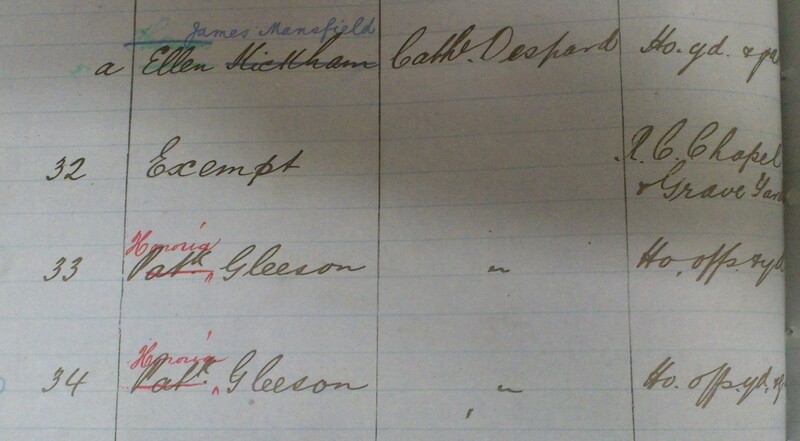 Gleeson and then Greene lived there. It was called "Glenview Lodge". It was a family home until 1964. The two plots fell into ruins (especially plot 33). In 2012 the two plots were part demolished and re-built and re-roofed. 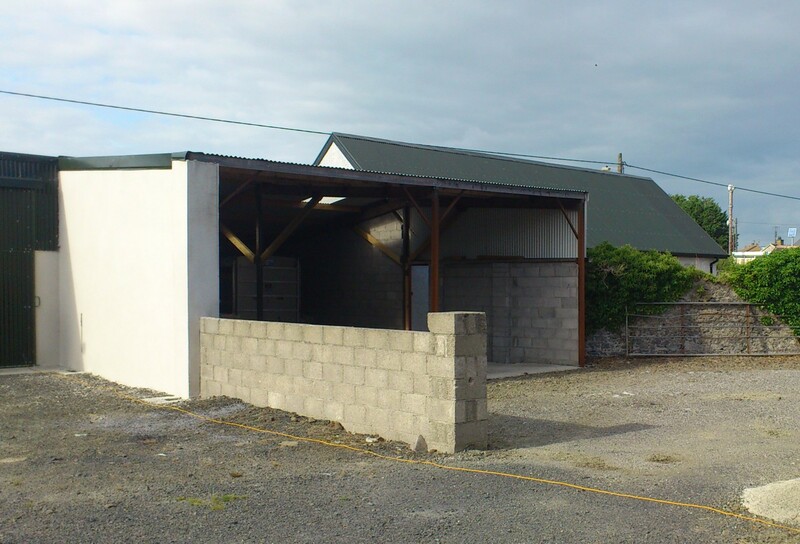 Plots 33 and 34, Callan St (now Kickham St), Mullinahone. Foreground (plot 33) is W end, background (plot 34) is E end. Plot 34 is the door with the rounded top and the property to the LHS of it (with two different roof lines). 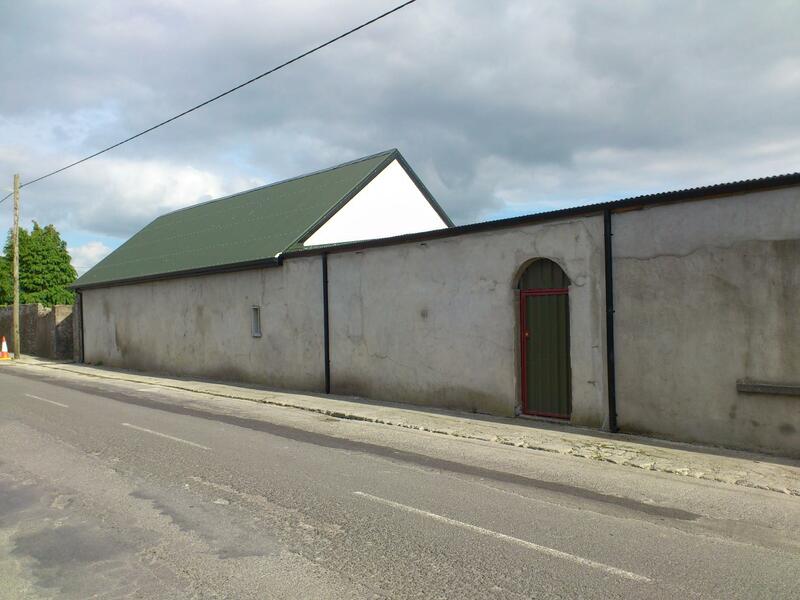 This was the house of George Cashel in 1856-58, when he was Constable in charge of the new Mullinahone police station. Plot 33 is the property to the RHS, with the outline of a door and two windows. This was the house of Thomas Kickham. Plots 33 and 34 in [Griffiths Valuation, Nov 1850, p.108]. 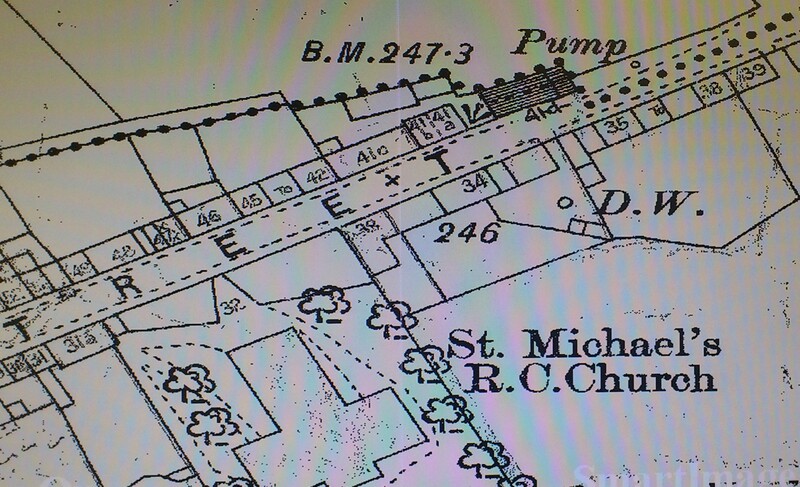 Plots 33 and 34 are the two houses to the E of the church. Thomas Kickham holds both. He lives in plot 33, with a nice house and a large 2 acres of land. Plot 34 is also a good house, with no land. George Cashel is not living here yet. He is in Lismalin. Note there is only one edition of [Griffiths Valuation] for this area. The columns in the Valuation Lists entries below. 1856 Valuation Lists for Mullinahone in [VO]. See full size LHS and RHS. George Cashel is back in Mullinahone, living on Callan St.
Shows George Cashel leasing the house (34 a) but not the land at plot 34, Callan St. The land is extensive (2 acres). The house is a reasonable-sized house. 1858 Valuation Lists for Mullinahone in [VO]. George Cashel has moved out. He left Co.Tipperary in 1858. 1859 Valuation Lists for Mullinahone in [VO]. Patrick Gleeson first appears at the property (at both plots 33 and 34). His grandson Eamon Greene thought Patrick Gleeson bought it from Constable. 1861 Valuation Lists for Mullinahone in [VO]. Rather confusing changes of owners and occupiers, but the George Cashel house (value £5) still emerges at plot 34 after all this. 1866 Valuation Lists for Mullinahone in [VO]. Top: See full size LHS and RHS. Bottom: See full size LHS and RHS. 1869 to 1870 Valuation Lists for Mullinahone in [VO]. Plot 34 is now just the George Cashel house (value £6) with (almost) no land attached. 1872 Valuation Lists for Mullinahone in [VO]. 1877 Valuation Lists for Mullinahone in [VO]. 1884 Valuation Lists for Mullinahone in [VO]. Occupancy changes to Patrick Gleeson's widow Nora Gleeson. 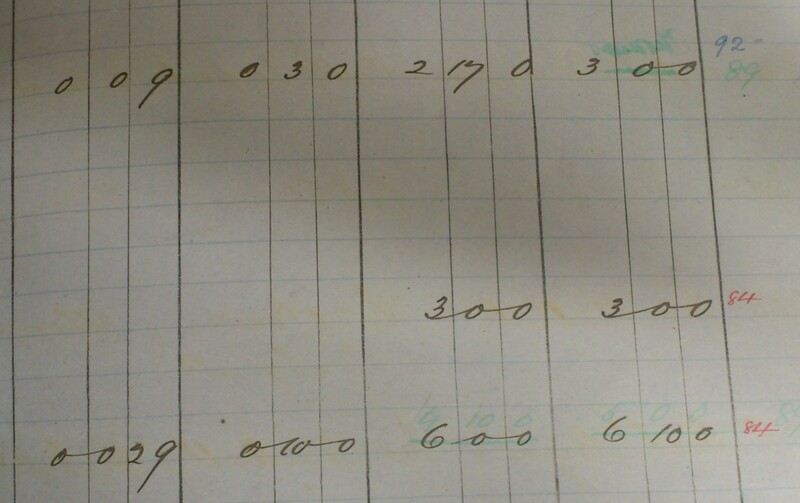 1897 to 1904 Valuation Lists for Mullinahone in [VO]. 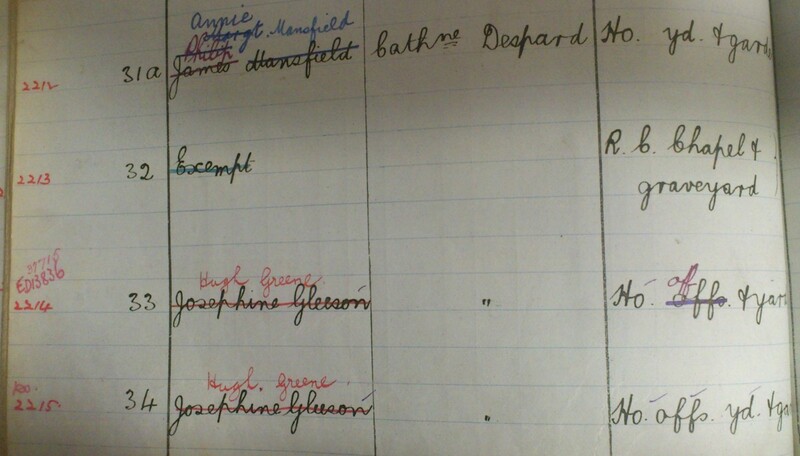 Occupancy changes to Patrick and Nora Gleeson's daughter Josephine (Johanna) Gleeson. 1910 to 1911 Valuation Lists for Mullinahone in [VO]. Plot 34 is still the George Cashel house. Occupancy changes to Josephine Gleeson's husband Hugh Greene. 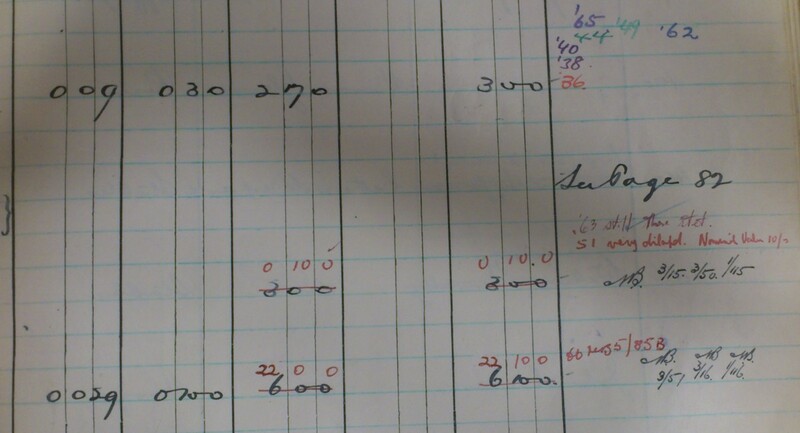 Mid 20th century Valuation Lists for Mullinahone in [VO]. 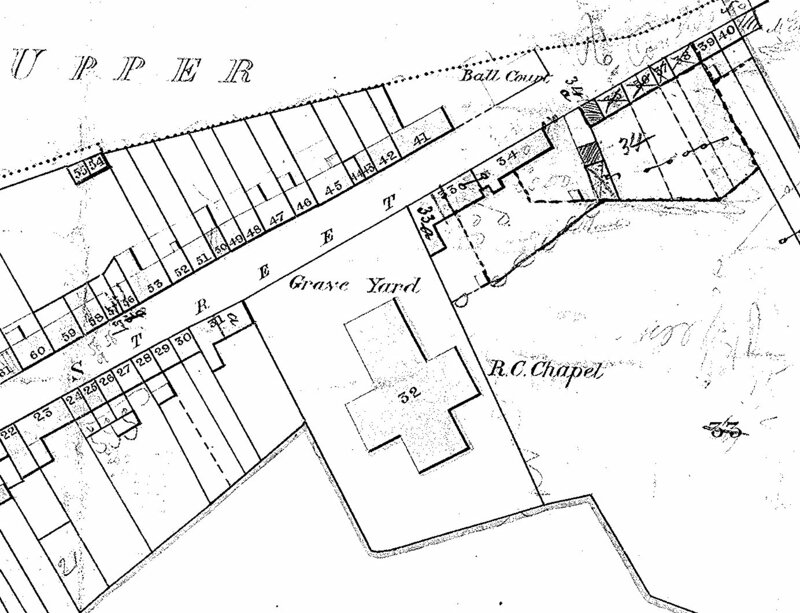 Plot 34 (red cross) on 1829 to 1842 map. Plots 33 and 34 on the [Griffiths Valuation] map. Note there is only one map of [Griffiths Valuation] for this area. 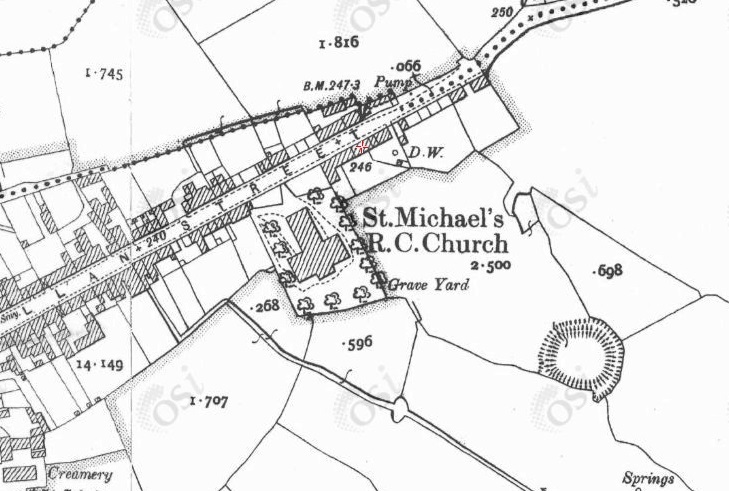 Plot 34 (red cross) on 1887 to 1913 map. 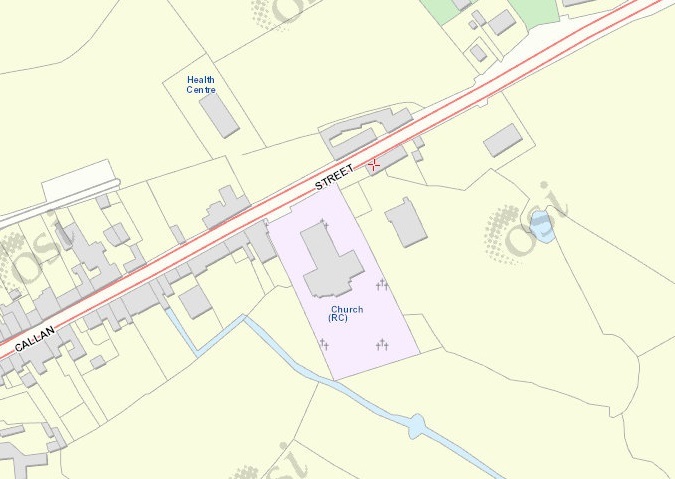 Plots 33 and 34 on 1906 map at [VO]. 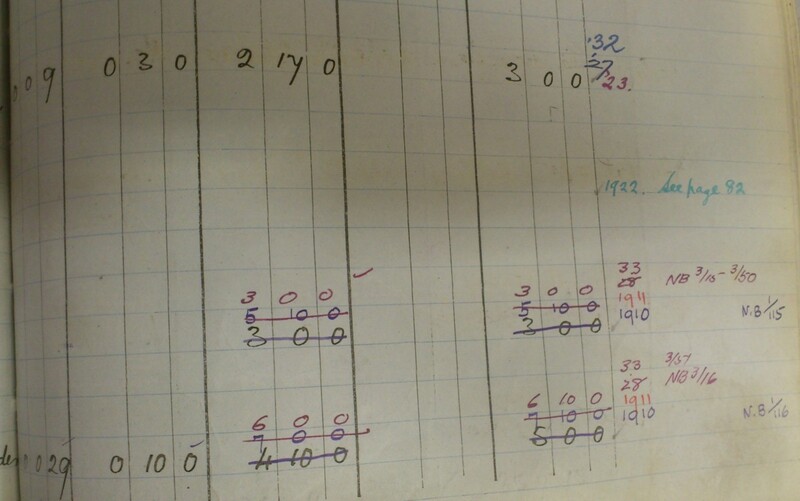 Same numbering as in [Griffiths Valuation]. 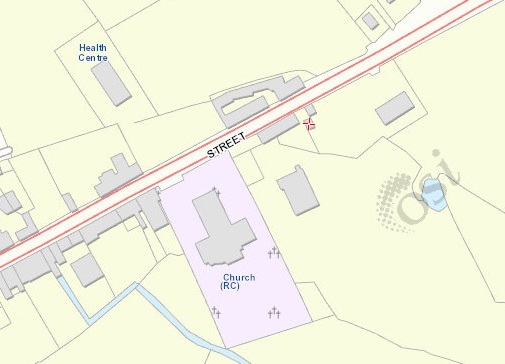 Plot 34 (red cross) on modern map. 2009 screenshots from Google Street View. Plot 33 is just a boundary wall. Plot 34 is the grey door with the rounded top and the property to the LHS of it (with two different roof lines). Plot 34. See full size. Outbuilding to the left (to the E) of Plot 34. See full size. Outbuilding (red cross) on map. 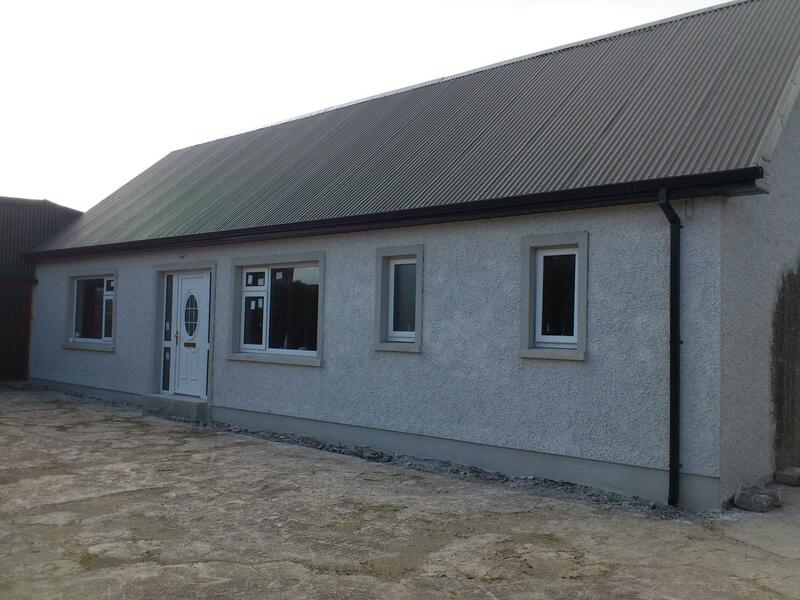 These photos are from 2013, after the properties were part demolished and re-built. Plot 34 is the door with the rounded top and the property to the LHS of it (with two different roof lines). The far (E) section of the re-built Plot 34. View from inside the farm. The outbuilding. View from road through gate. Plot 34 to the right. The outbuilding. View from inside. Plot 34 to the left. See full size and closer and other shot. 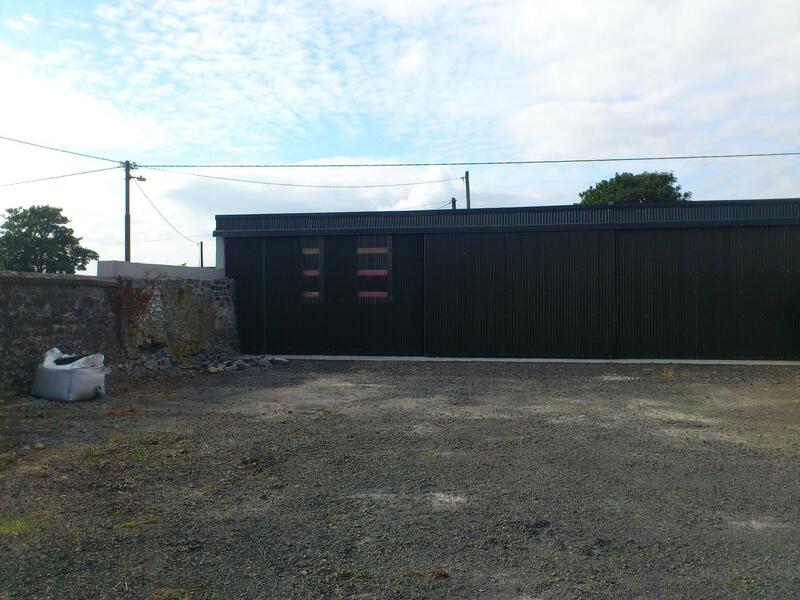 The near (W) section of plot 34 is now a three-sided shed. Part of the old wall and door at the road side survives. The door in the W section of plot 34 (now a three-sided shed). This would be the door of the George Cashel house. The W end of plot 33, from the inside. See the E end of plot 33.